Don't miss this rare opportunity to own a complete "PDOS" all-mint set of historic Barber dimes! 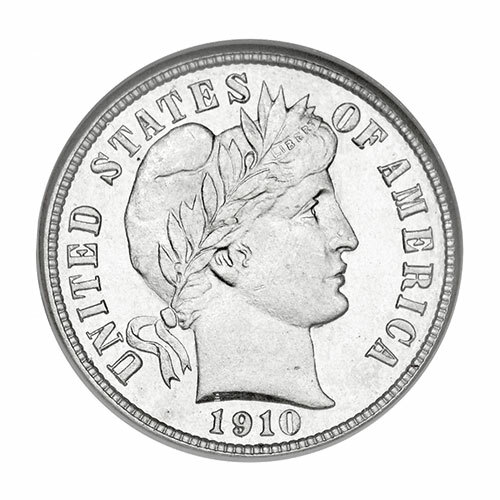 Issued over 100 years ago, Barber dimes were struck in 90% silver. They were minted from 1892-1916 at four U.S. mints: Philadelphia (P), Denver (D), New Orleans (O) and San Francisco (S). Named after their designer, Charles E. Barber, the obverse has the classic image of Liberty wearing a Phrygian cap and a laurel wreath. The reverse has the denomination and mint mark. You get one genuine coin from each mint encased in an airtight holder. 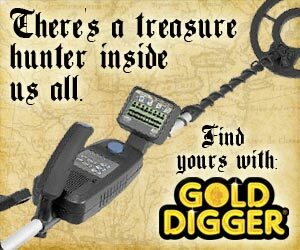 Display case and certificate of authenticity included. Dates vary. Dimensions 5" x 6" x .125"